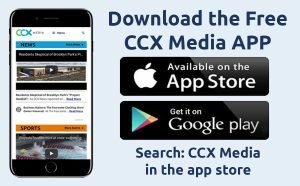 This week on CCX Media’s Sports Jam highlights from the state girls swimming and diving and state adapted soccer tournaments. 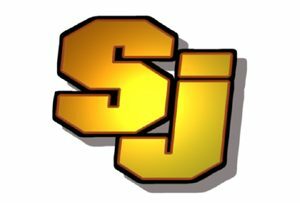 Plus John Jacobson and Jay Wilcox reveal the choices for the all-area boys and girls soccer teams. In our Sports Jam Spotlight segment John Jacobson profiles 2015 Hopkins High school graduate and current University of Minnesota All-American volleyball player Samantha Seliger-Swenson. Also Jay Wilcox interviews Wayzata boys hockey players Tommy Bergsland and Joel Matthews and head coach Pat O’Leary about this weekend’s Turkey Trot tournament. Plus our Plays of the Week.